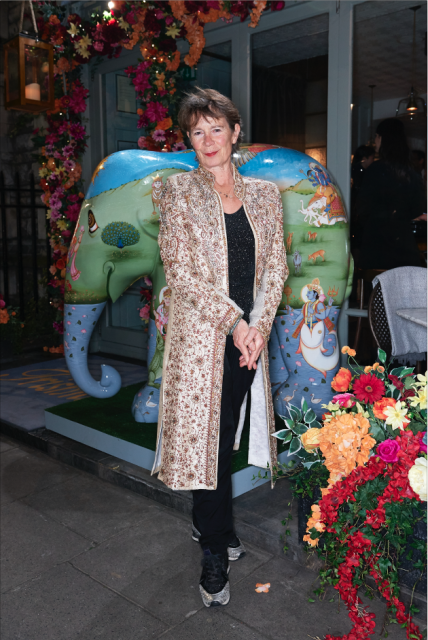 Actress Ceila Imre headed to Trishna in Marylebone this week to celebrate the 10th birthday of restaurant group JKS, run by Jyotin, Karam and Sunna Sethi. The trio are behind some of the most exciting names in the London food scene, including Bao, Xu, Brigadiers, Bubbledogs and Gymkhana. 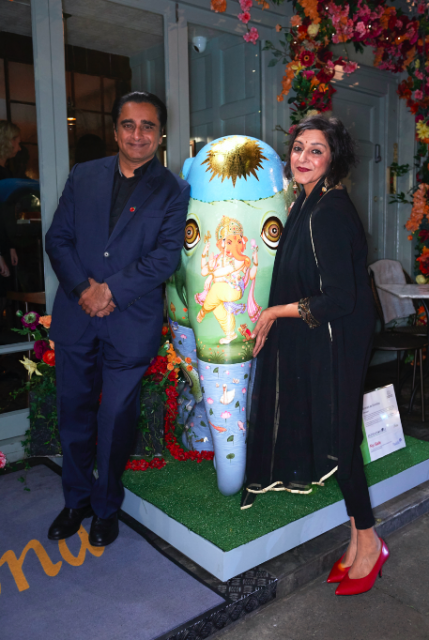 Guests, including Sanjeev Bhaskar and Meera Syal, were greeted with a Diwali-inspired floral display and one of the Elephant Family’s famous statues, which will soon go under the hammer at auction. Once inside they enjoyed tandoori lamb chops and copious Tanqueray, Talisker and Buffalo Trace laced cocktails.